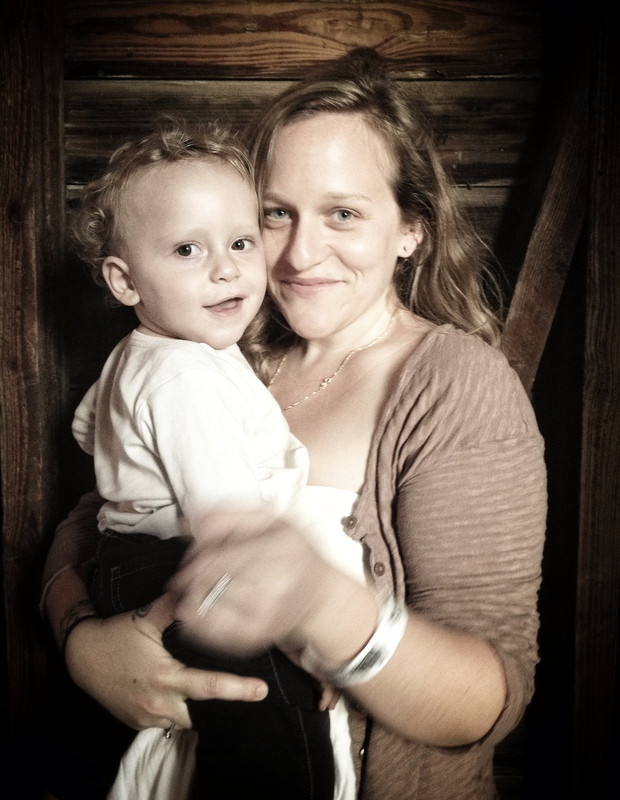 This entry was posted in Mama, on songwriting, Parenting by raina rose. Bookmark the permalink. From one Mama to another, *I* so appreciate this entry. Hi the French guy here. Moved to tears this morning. Thanks for the sharing these beautiful words. I am inspired to share my stories today. I was just talking with Denis and Allie last night about how I regret not knowing my mom better, about not knowing much at all about her life before my conscious memory recalls. I want to know about her boyfriends before she married my father. I want to know what games she played as a child. I want to know who her best friends were when she was a girl and a young woman. What things were important to her then? I will never have answers to all these questions I should have asked while she was alive. We had time. But neither one of us ever took it to talk about these things. So yes, tell your sons and daughters your stories, for they, too, may not know to ask you about them before it is too late. Beautiful post, Raina! Raina, sounds like your mother and father created an environment where you felt safe, loved and respected as a person, not just as a “kid” to raise. Revealing the “you” inside the mom is a huge gift to your son. Prose or verse, you write the truth. As an English teacher of 7th graders for 20 years, I had the distinct privilege of being “real” as often as possible. I wanted the ones who struggle with being a teenager to know that at any age, “it’s always something,” except when it’s not. The “something’ must be handled or ignored, and the days when nothing seems wrong must be celebrated. Your blog makes me remember watching my children unfold like the tender blooms they were when they were not in “Tornado” moments:-) Keep it coming in your SPARE time! Telling my children about my childhood for a bedtime story would have caused night terrors.